These days, the use of internet and technology has been ruling the world and is present in any given industry; be it traditional or modern. The services used today simplify the tasks on hand, improves efficiency and time management for the staff. There are a number of companies that provide cloud services to the world for almost every industry. In this post, we will focus on logistics. Linking logistics and supply chains to cloud services may appear to be far-fetched but reality is that cloud services and cloud integration for logistics has shown promising results. 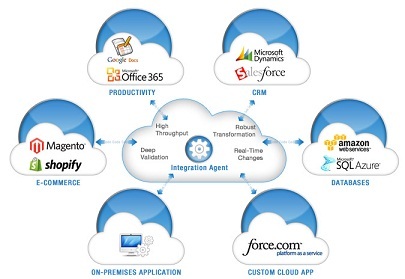 For all those who are new to SaaS or cloud app integration, let’s begin with the definitions. SaaS or Software as a Service refers to the service delivery model where in software and cloud application development companies centrally host their software and related data over the Internet. Users can avail these software as a service either for free or for a specific cost which is very nominal. 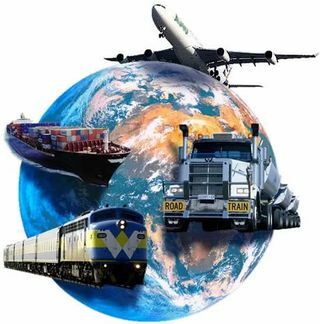 For logistics, software as a service can prove to be helpful in a lot of ways. Lesser chances of delays/contingency: When your logistics process has cloud integration, your process can be accessed by your team at any given location. They may intimate you of weather conditions or route blockage well in advance which saves time and helps you deliver goods on time, without affecting the quality. Effective fleet management: Fleet management software is available on cloud as a SaaS and with that, you can control and monitor your fleet of vehicles and manage them well. This helps in co-ordinating with the drivers and keeping up to date with the transit route detailing. Comfortable multi-point access: As the information and details are available on the tips of your fingers through mediums like Tablets, Laptops, Mobiles and computers, you have access to the logistics information you need from anywhere and at any given point of time. This means that you can know and get in touch with the teams in the other part of the world sitting at your office, relaxed and comfortable. Almost zero operating costs: SaaS and Cloud app integration are services usually have a bare minimum cost with most services on a pay-per-user model. So, the services are accessed without any hassles at the lowest possible cost, increased efficiency and decreased overheads of placing actual hardware. Logistics can benefit a whole lot more with SaaS and Cloud integration but maintaining the services and keeping abreast of what new developments are taking place is quintessential. This is a sure shot way to cut your costs and increase efficiency by better co-ordination and lesser production issues. 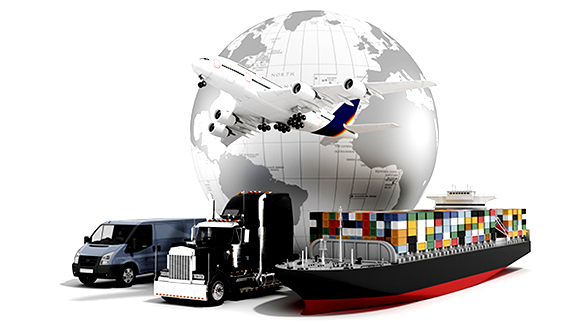 At Rishabh Software, we provide efficient cloud application development and cloud integration services for logistics and supply chain.